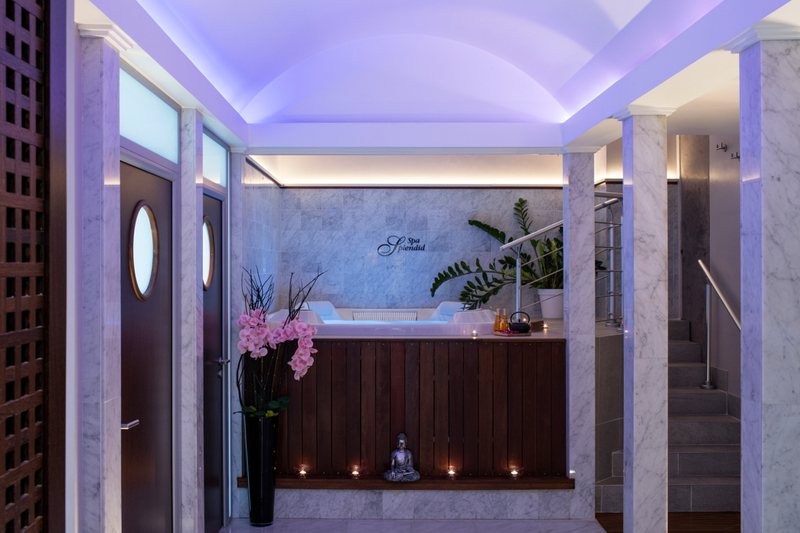 A sanctuary of wellness, the Spa Splendid is a unique place in the heart of the Musicians neighbourhood, in Nice city center. Take the time for a journey to the heart of your soul. Find harmony in your body and spirit. Forget the stress… Beautify your body from inside and out! Our team is attentive and professional. They are highly skilled in the art of wellbeing and will accompany you in the journey to a more balanced and harmonized self. Created 40 years ago by an expert team in cosmetic aromatherapy, Decléor is the world’s largest cosmetic Aromatherapy brand. Decléor initiated a range of innovative treatments associated with a line of unique products that were 100% pure, 100% natural, and without colorants or preservatives. Known as Aromessence, these ultra-active daily serums applied before a daily moisturizer were an immediate success. They were quickly joined by innovative face, body, sun and for men products. Phytomer has been a pioneer in skincare for 40 years. It is the benchmark brand when it comes to marine biotechnology with a unique catalogue of natural and high-performance ingredients. In its laboratories near Saint-Malo, a team of skin biology experts invents the cosmetics of the future. These scientists develop environmentally-engaged formulas that are increasingly effective and delightful to use.